Home Features Editorials LawBreakers’ Cliffy B: “Pre-Orders Bad, Early Access Good”? LawBreakers’ Cliffy B: “Pre-Orders Bad, Early Access Good”? 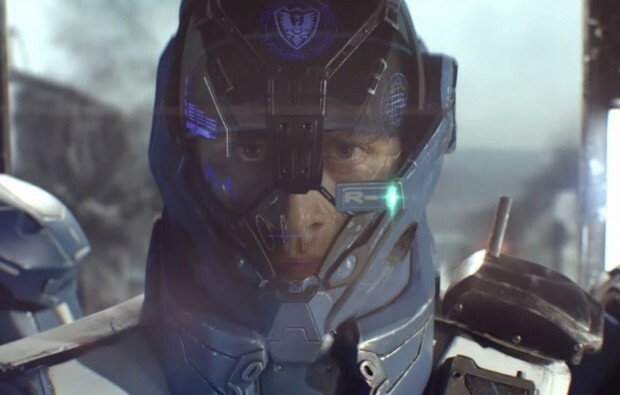 LawBreakers looks neat, and I’ll certainly want to check it out when it goes live. And it’s good that its creators, Boss Key Productions, and especially CEO Cliff Bleszinski, understand that gamers are wary of the free-to-play model and will try to keep the free players happy while also providing a fun and rewarding experience for paying players. So, what’s the difference between “early access” and “pre-orders”? They seem to me to be basically the same: You pay money for a game before it’s available because you trust the company making it is going to do a great job. You might have some solid information to go on, in the form of videos, reviews from people playing early versions at conventions, and so on, but it’s still mostly a matter of faith. I don’t think you can say that early access packages, especially ones that go for $100 or more, as we’ve seen for ArcheAge, Landmark, Neverwinter, and other games aren’t effectively pre-orders. They’re instances of companies wanting your money now, when the hype is strong and there’s relatively little bad press surrounding the games. It’s little different from pre-orders for AAA games, which might cost $60 for the base edition but $80, $100, or more for the Super Mega Deluxe Edition that comes with “an initial pack of stuff,” as Bleszinski puts it.